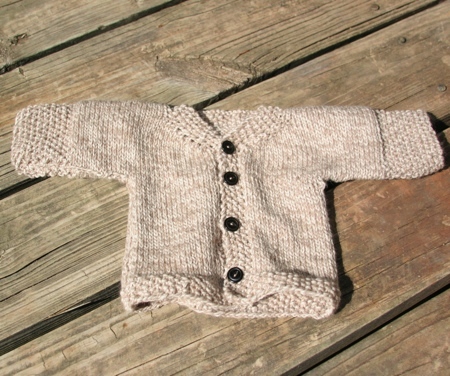 cardigans and kids: zippers and buttons (and a kids quick craft idea)! zippers and buttons (and a kids quick craft idea)! Not many buttons or zippers have been sewn on or sewn in, but when I can I take the opportunity and sneak a few moments into our library/craft room to sew. I first attempted sewing zippered pouches after seeing a pattern in "bend-the rules sewing" by Amy Karol. A book I have grabbed time and time again since I purchased it several years ago. The pouches go together very quickly and if you are scared of a zipper, they are a great place to start. The little books* were made for friends heading off to Italy. I had the girls and one of Hannah's friends draw pictures for the kids to color on their way. I included colored pencils for the older little guy and colors for the sweet little gal. Hopefully it helped fill a few minutes of their time. *little books how-to. A quick disclaimer, the books are not an original idea, I've seen them online many different times over the years - but they are a great way to give your kids something to do but without a huge commitment of time or resources. I first cut the papers to the size I wanted. 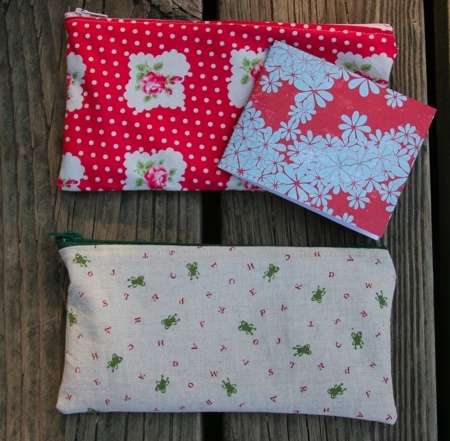 For these I wanted them to fit in the zippered pouches, so they are roughly 7 inches long by 3 inches wide. I cut 4 for each book, folded them in half and asked the kids to draw pictures that the younger children would enjoy coloring. I asked them to autograph or initial their drawings. After they were finished, I used a thicker paper (scrapbooking) and cut it just slightly larger then the 7 in. by 3 in.. Folded it around the folded 4 pages from the girls, then opened it back up and sewing a seam down the folded line. That's it! I used to sew them up blank and then take them when we went places for my own kids could use them.